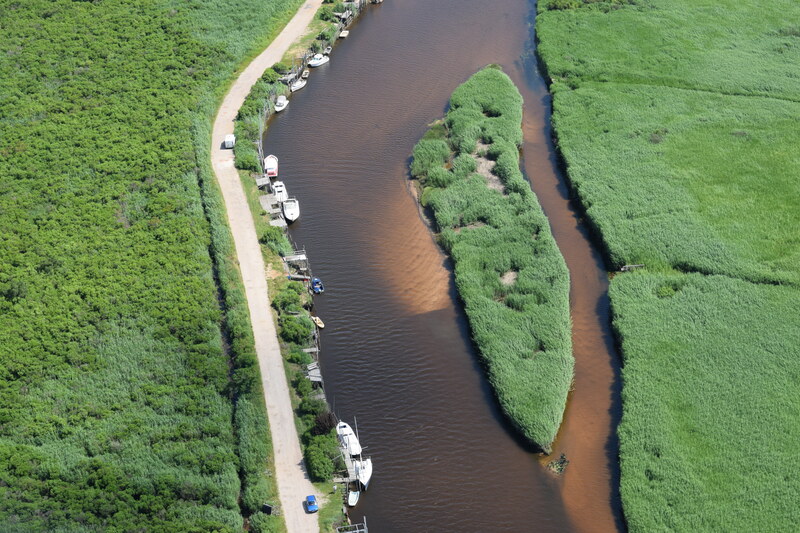 You will take off for the end of the world, a flight to natural landscapes. 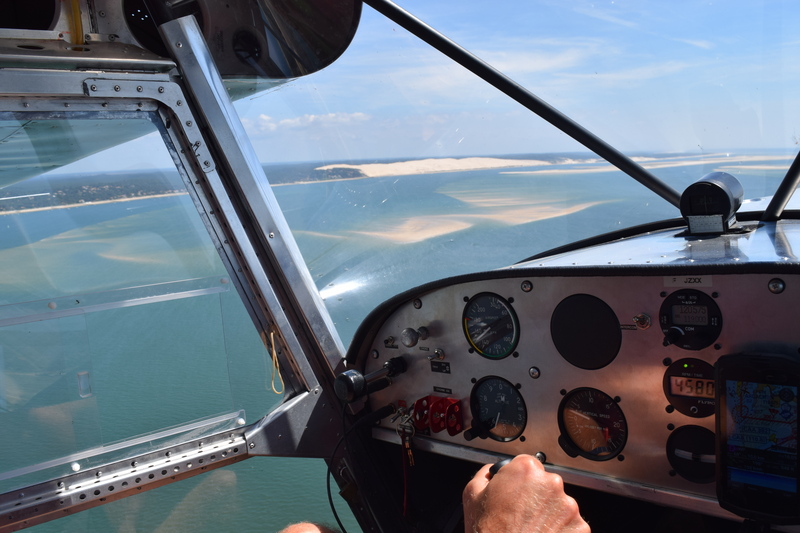 You will fly over the Ile aux Oiseaux, Cabanes Tchanquées, the tip of Cap Ferret, residences of sfamous actors and singers, some Pinasses boat, the Banc d'Arguin, the Pyla dune, Arcachon ... 1h30 in the heart of nature! The plane is aligned in runway 03, you are far from imagining the beauty of what you will see. 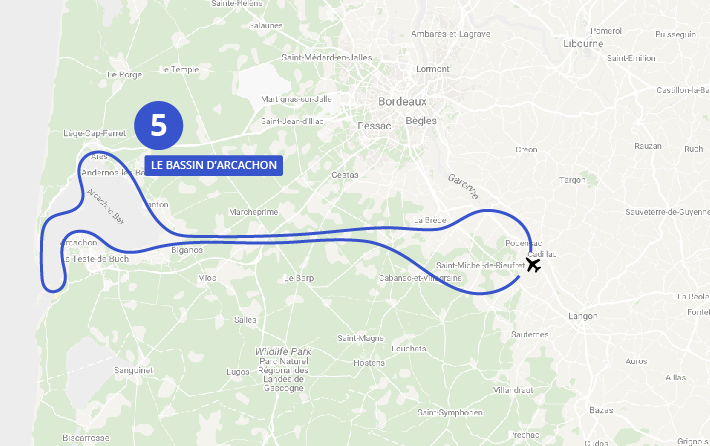 You will begin with a quick passage on the Garonna river, the vineyards of Graves on the left, the Entre Deux Mers on the right. Cape to the west, en route to the big blue. 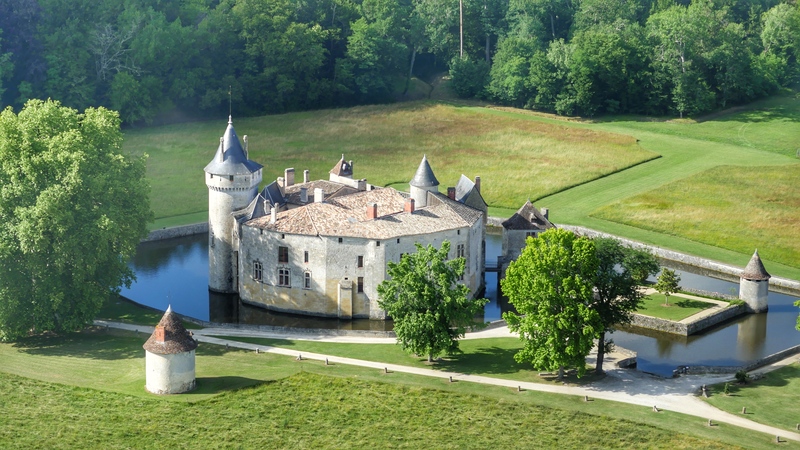 On the way you will cross the majestic Château de La Brède with its moat still full of water. 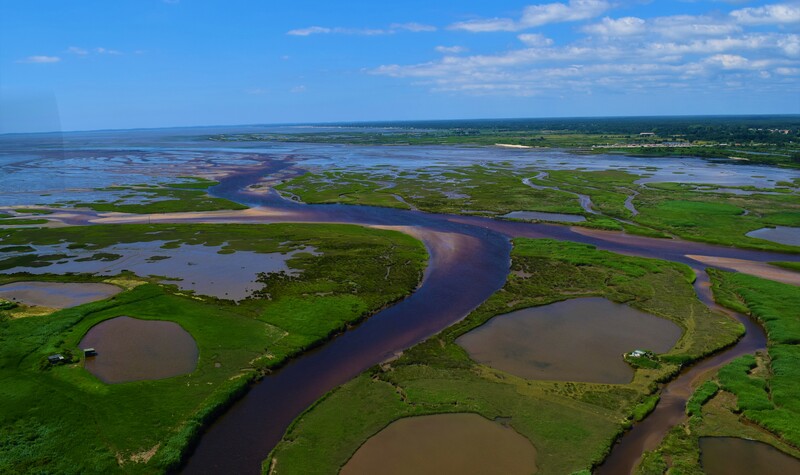 The horizon is slowly revealed, it is Biganos, its port and especially the Leyre river which makes its way between the reeds until the Bassin d’Arcachon. 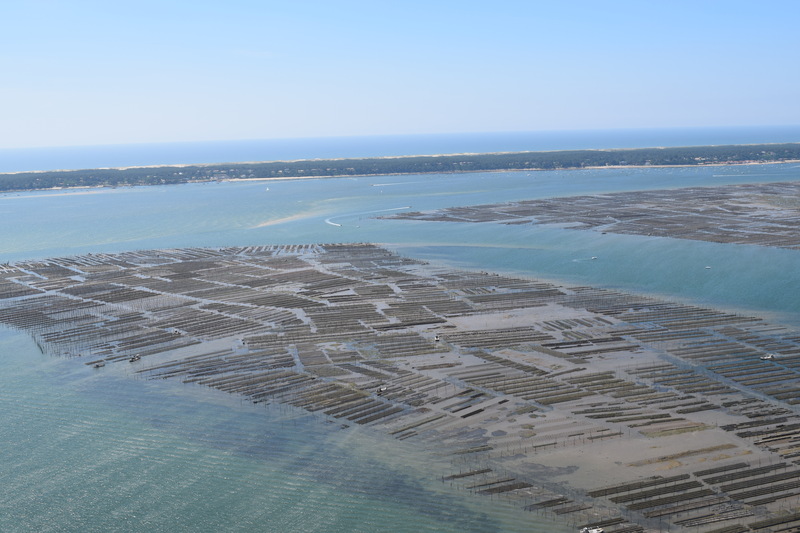 You will cross the Bay of Arcachon to join the Bird Island with no less than 250 listed species! 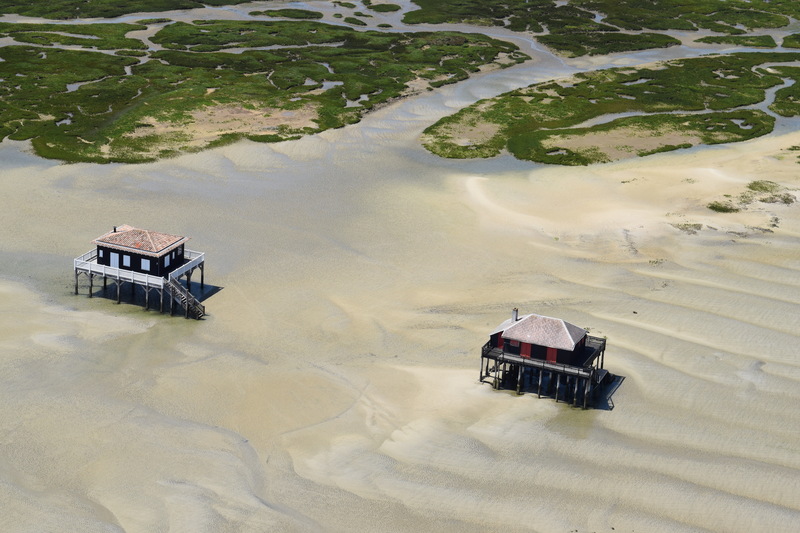 The Cabanes Tchanquées are there, placed in the middle of the water. 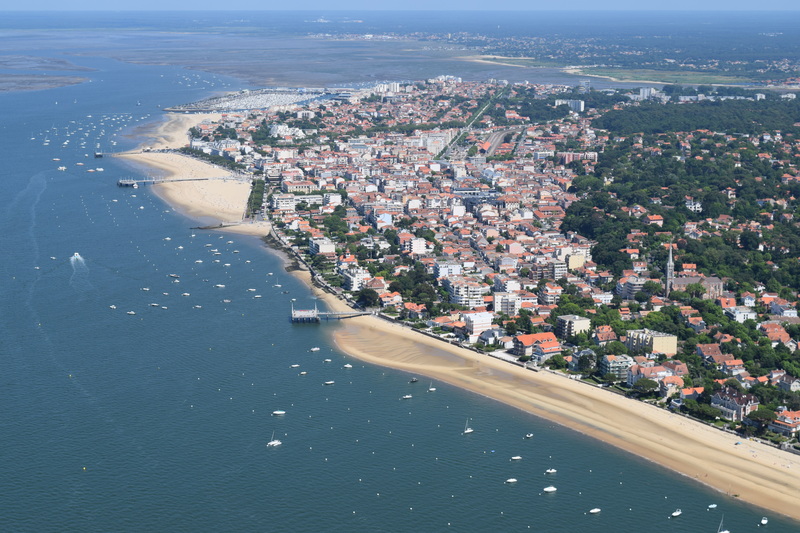 The city of Arcachon is looking ... You will sail towards the tip of Cap Ferret, the Banc d'Arguin and the Dune du Pyla, which is not less than the highest sand dune in Europe! 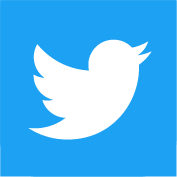 A large 360° view will let you discover the immensity of the Atlantic Ocean, it is a magical and unforgettable moment, you are a bird. 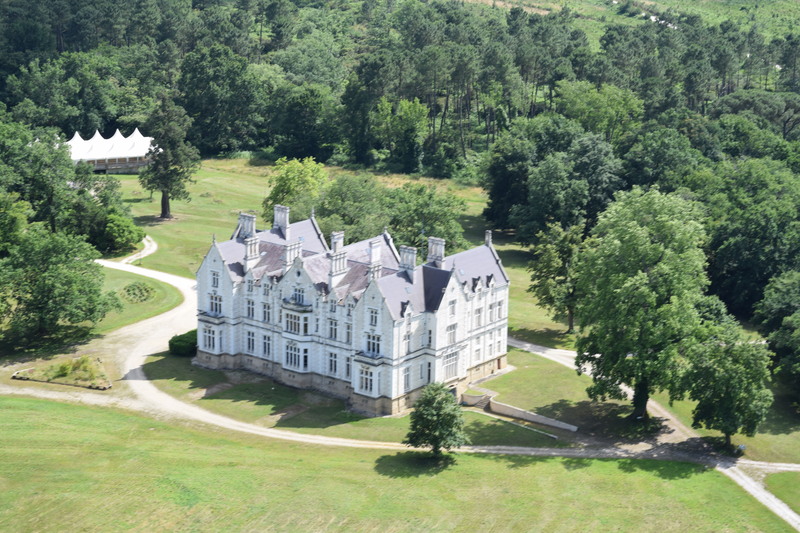 The west wind will take you to Château Venus to enjoy the pleasures of the land.